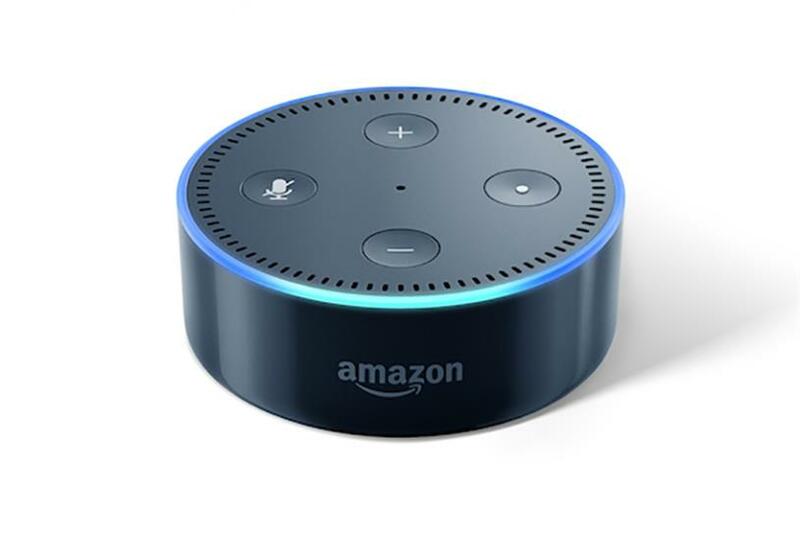 The massive publishing company Hearst Corp. launched a new Amazon Alexa product (skills, as Amazon calls them) last week called "O to Go," according to the Wall Street Journal. Once per day, Alexa users can now access a direct inspirational quote from Oprah Winfrey's 2014 book "What I Know for Sure." While Hearst isn't the first publisher to experiment with Amazon Alexa or Google Home, this latest partnership with Amazon does seem fairly novel in that it's among the first glimpses of what influencer marketing could look like in this virtual home assistant format. Currently, there is no money tied to the partnership. This is largely because the format and technology are so new to the media landscape that both Amazon and Hearst want to take things slow, according to the Wall Street Journal article. However, it's not hard to see the trajectory of voice activated influencer marketing on home assistants. Indeed, custom voice packs and sponsored messaging seem well suited to the aural experience of a home assistant. Using influencer marketing best practices, brands could align themselves with celebrities who have an affinity for certain voice search queries. Oprah may be offering inspirational quotes today, but tomorrow she may be answering questions about home decor, or perhaps even Weight Watchers. Imagine asking your Google Home or Alexa about finances, and having Samuel L. Jackson reply on behalf of Capital One. The jury is still way out here, but marketers should definitely keep an ear to the ground on any revenue opportunities that present themselves on these increasingly popular virtual assistant devices.